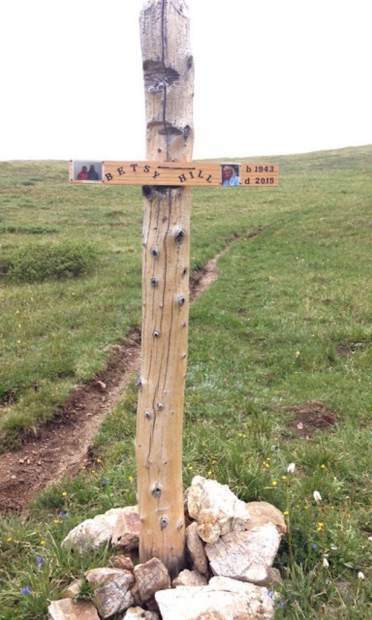 Remembering Betsy Hill Betsy died on Aug. 5, 2015, near Wheeler Pass, Breckinridge. Her hiking friends carried her back up the trail and over the Pass to meet the Summit County Mountain Rescue Team. She was an adventurer, mother, educator at Stone Creek Charter School, dear friend to many, dancer and life partner of Burt. We all miss her terribly.